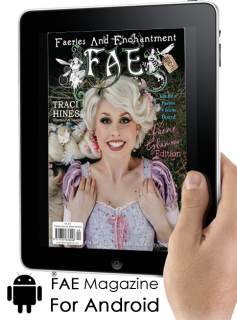 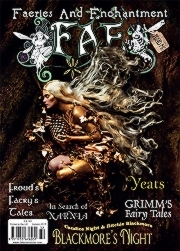 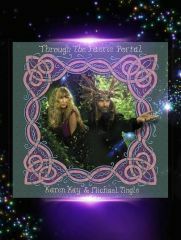 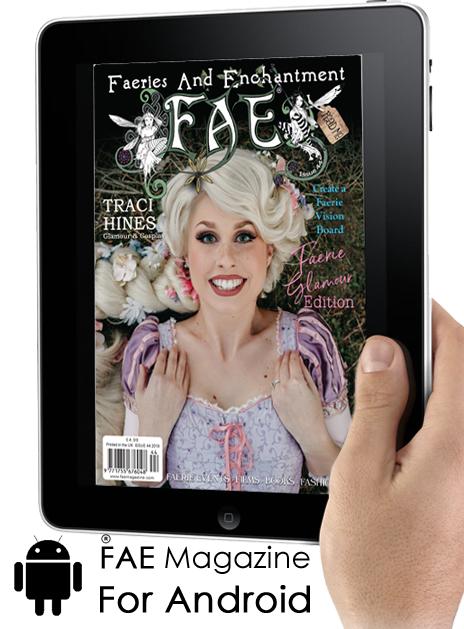 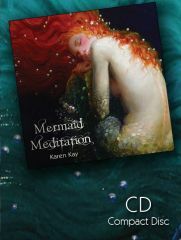 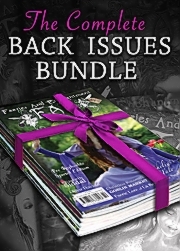 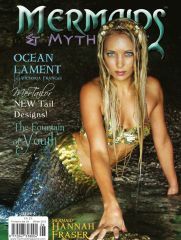 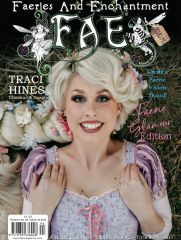 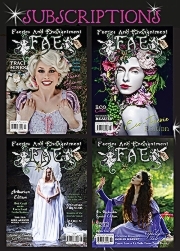 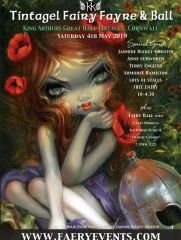 An exact copy of FAE Magazine but in digital format for Android Tablets. 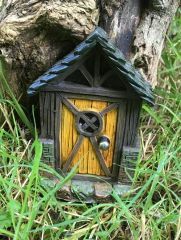 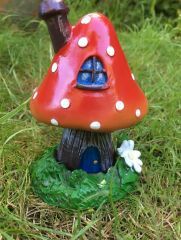 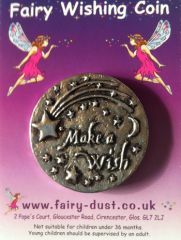 Adverts and links directly clickable to the appropriate internet page. 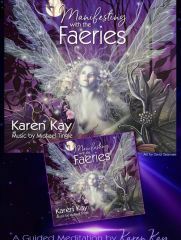 Purchased from Google Play App Store.